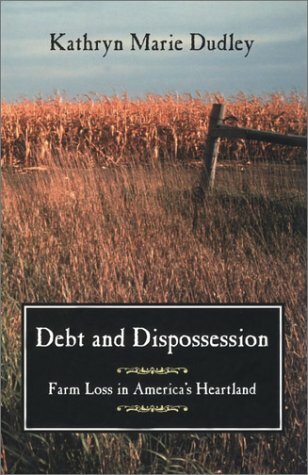 The farm crisis of the 1980s was the greatest economic disaster to hit rural America since the Depression. The crisis gave rise to a social trauma that affects farmers in the 21st century. This is a chronicle of the experience. Kathryn Marie Dudley is professor of American studies and anthropology at Yale University.